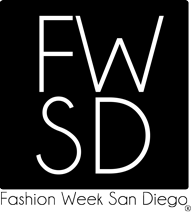 Fashion Week San Diego is a traditional fashion week, recognized around the world. 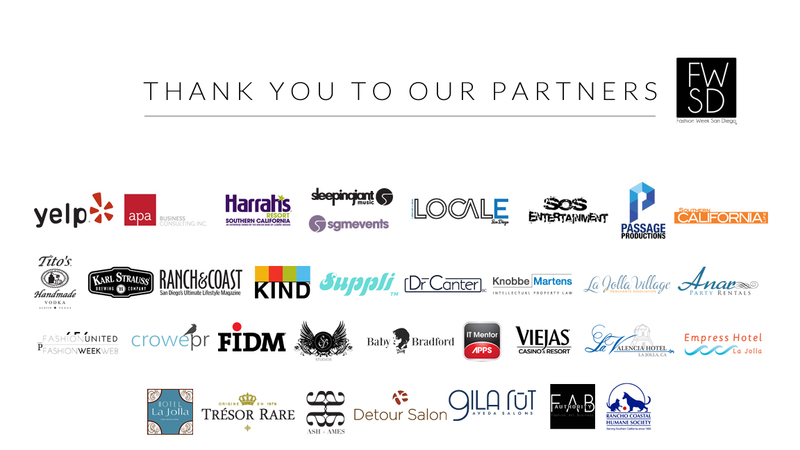 We are an industry event that is open to the general public, we sell out every year so don't wait to get your tickets. Thursday Sept. 29th @6pm-9:30pm: Art & Beauty Behind Fashion our signature event to kick off the runway shows. You will have to have a pass to attend all these events if you purchased GA, VIP or FRONT ROW VIP. Sunday Trunk Show is only good for that day October 2nd, 2016. As of now no ticket sales at the door. All ticket sales are final. Tickets cannot be refunded. In the event of the cancellation of an event, we will do our best to reschedule to a later time. Unauthorized or unlawful resale or attempted resale is grounds for seizure and cancellation without compensation. Reproduction of this ticket is not permitted. This is a event for mature audiences, we recommend 16+ in age to attend.